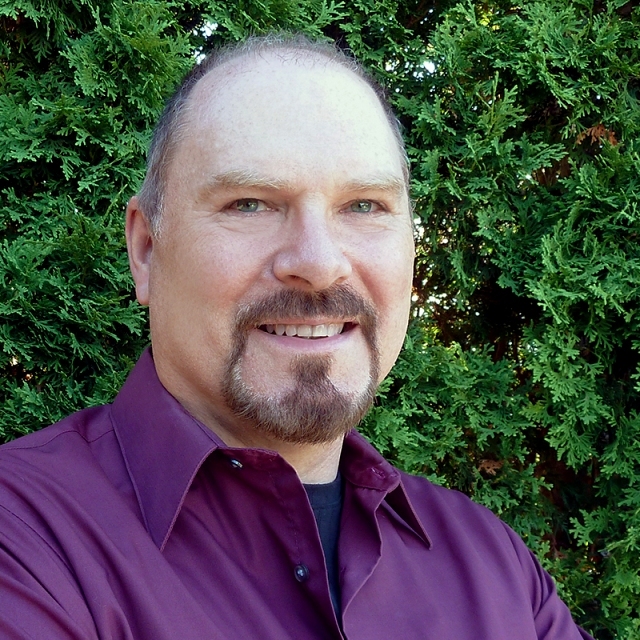 Dean H. Wild grew up in the small Wisconsin town of Lamartine and has lived in the area all his life. He wrote his first short horror story at the tender age of seven and continued to write dark fiction while he pursued careers in the newspaper industry, real estate and retail pharmacy. His short stories have seen publication in various magazines and anthologies including Bell, Book & Beyond, Night Terrors III and Murder Mayhem Short Stories. When not writing, editing or proofreading for one project or another, he is busy working on a novel. He and his wife, Julie, currently reside in the village of Brownsville. His job for The Horror Zine includes editing our print anthologies and giving much needed advice and opinions on the content of the ezine. Christian grew up in Park Ridge, Illinois and graduated from Maine South High School in 1993. 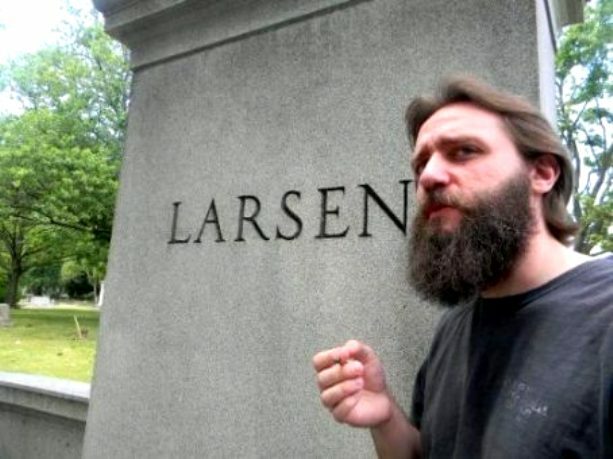 He has worked as an English teacher, radio personality, newspaper reporter, and a printer's devil, and has been published by What Fears Become (Imajin Books), A Feast of Frights (The Horror Zine Books), The Ghost IS the Machine (Post Mortem Press), Fortune: Lost and Found (Omnium Gatherum), and Chiral Mad (Written Backwards). He worked at the commercial radio stations WHZT-FM (105.9) and WZNF-FM (95.3) first as a production assistant and later, as air talent. 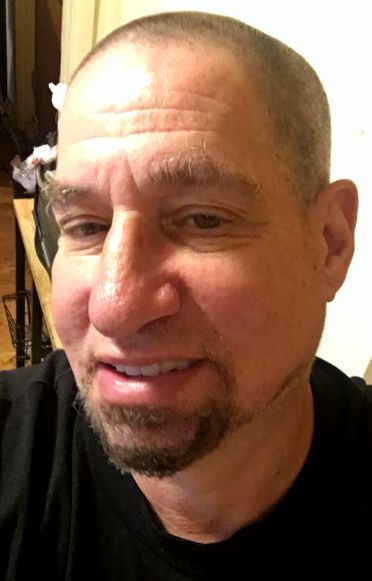 He returned to Chicago in 1997 to accept a position at WMVP-FM (1000) working both as a producer and on-air contributor for Steve Cochran (Grumpy Old Men) and Talkness with Kevin Matthews (Blink). He has also hosted middays at WZNX-FM (106.7) and later returned to the Chicago market to host evenings at WIIL-FM (95.1). His novel Losing Touch was named Best Horror Novel of 2013 in the Preditors and Editors Readers’ Poll. His follow-up novel The Blackening of Flesh was released in 2016. His job for The Horror Zine involves social media outreach and development, including the official The Horror Zine facebook and Wikipedia pages. Bruce Memblatt is a native New Yorker and has studied Business Administration at Pace University. He’s member of the Horror Writers Association. His short stories have been featured in anthology books, magazines, and zines such as Bewildering Stories, Nameless Magazine (Cycatrix Press), The Literary Hatchet, Suspense Magazine, Post Mortem Press, Jack of No Trades Publishing, Dark Moon Books, The Horror Zine, Danse Macabre, Parsec Ink, The Cynic Online, The Feathertale Review, Yellow Mama and more. His story "A Dream for Sugar" was a finalist in the TNT Horror Contest (December 2016) and was published by Digital Fiction Publishing in 2018. You can find his short story collections The Dark Jar and Stories for a Cruel World on Amazon.com. His job for The Horror Zine includes print magazine and anthology cover art creation and all Kindle development and formatting. Many anthologies have come out of The Horror Zine, but none like this! 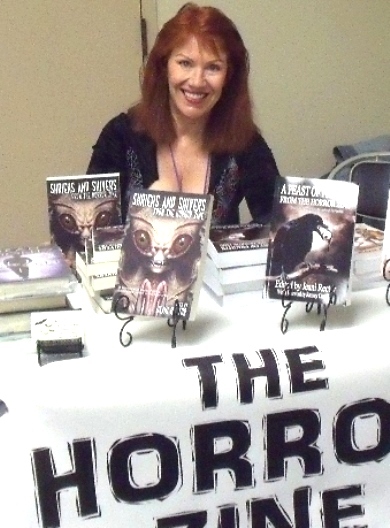 Here you will find a compilation of the very best from the first four anthologies, hand-chosen by editor Jeani Rector: AND NOW THE NIGHTMARE BEGINS, TWICE THE TERROR, WHAT FEARS BECOME and A FEAST OF FRIGHTS. Some of The Horror Zine’s early years have been lost in time…until now. 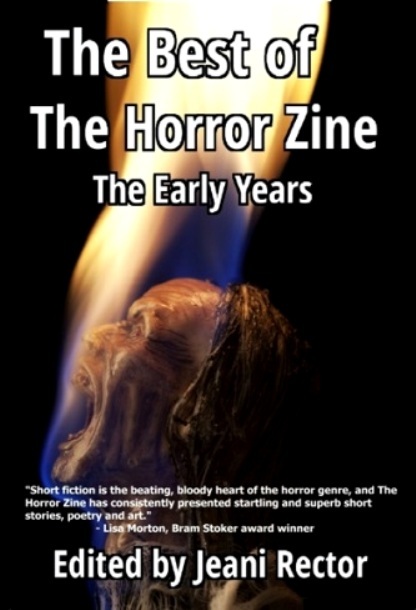 Featuring dark fantasy, mystery, pure suspense and classic horror, THE BEST OF THE HORROR ZINE: THE EARLY YEARS is relentless in its approach to basic fears and has twisted, unexpected endings. THE BEST OF THE HORROR ZINE: THE EARLY YEARS contains fiction from such renowned masters of the macabre as Bentley Little, Joe R. Lansdale, Elizabeth Massie, Scott Nicholson, Joe McKinney, Susie Moloney, Scott Nicholson, Jeff Strand, Simon Clark, Taylor Grant and Eric J. Guignard. This book also contains the very best of emerging writers, poets, and artists from the award-winning, long-running ezine: The Horror Zine.